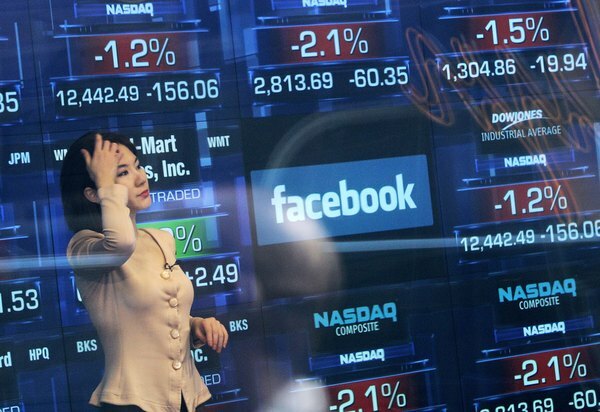 Facebook's IPO was a high-profile stock market event in May 2012. An initial public offering, or IPO, is the first sale of a company’s stock to the public. It is considered a milestone event for entrepreneurial companies, signaling to the world that the company has made it as a business. “Going public” with an IPO provides benefits but also imposes certain burdens on the company. Individual investors rarely get in on IPOs but can buy into the stock as soon as it starts public exchange trading. Companies go public with an IPO to raise money by issuing stock. A public company gains access to capital to fuel further growth and provide liquidity. An IPO also gives the company the prestige of being publicly traded, which may help it in its commercial relationships. Going public can help the company attract new talent by offering stock options, and it rewards initial investors with liquidity. A successful IPO and subsequent solid market performance means the company may find a receptive market for future stock issues. An IPO also generates publicity for the company and its products or services. The big downside for a company that goes public is loss of control over the company’s direction. Public companies face intense pressure to meet short-term earnings estimates of market analysts, which can make it tougher to manage the company for long-term growth. Public companies also are required to disclose sensitive information about themselves, their operations and plans, and their products and services to securities regulators and the investing public at the time of the IPO and periodically thereafter. There is the risk that a bad performance in the stock market will create negative publicity. And there is a risk that dissident stockholders can buy up enough shares to wrest control of the company away from its founders. The company doing an IPO selects an underwriting syndicate made up of groups of investment banks or brokerages to handle the IPO. The underwriting syndicate buys the stock issue from the company and resells the shares to initial investors, who in turn start exchange trading in the stock. An underwriter seeks a quick turnaround and would rather sell 1 million shares to one investor than sell 1,000 shares to 1,000 investors. For this reason, IPO shares normally are offered first to the big players, like major brokerages, hedge funds and institutional investors, that buy huge blocks of shares. Individual investors normally don’t get in on good IPOs. If a new issue is particularly hot, retail brokers may only have a limited number of IPO shares. That means brokers will decide which clients are offered these shares based on factors such as cash balance, trading frequency, overall net worth, risk tolerance and investment objectives. Small investors will get their chance to buy into the stock once it starts trading on a stock exchange. Waiting for exchange trading may be a wise move for smaller investors since IPO stocks often drop below their initial offering price shortly after they start trading in the stock market. Does It Make a Difference if You Buy Stock in a Primary or Secondary Market?